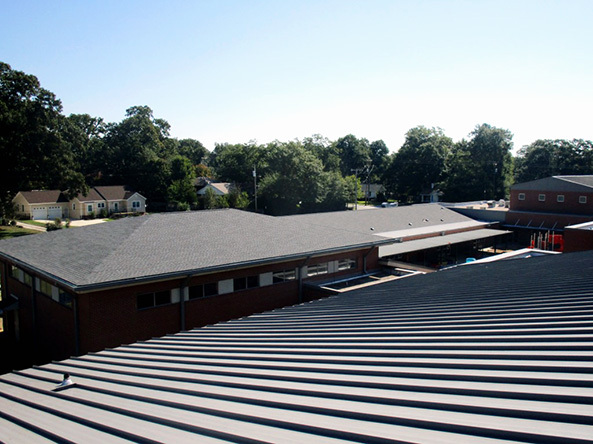 The School District of Pickens County contracted Raymond Engineering to provide roof investigation services for the re-roofing of approximately 19,400 sq. 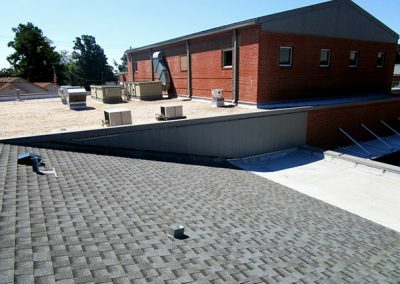 ft. of steep sloped roof areas, miscellaneous roof repairs throughout the steep sloped and low sloped roof areas, installation of new through wall flashings and minor masonry repairs. 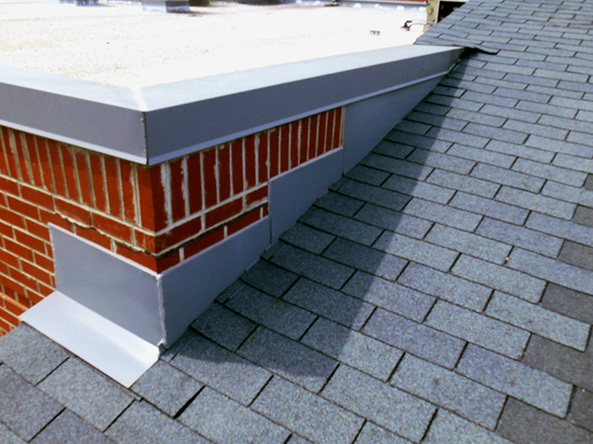 The existing roof system was 20 years of age with a metal deck and 3” tongue & groove wood deck. 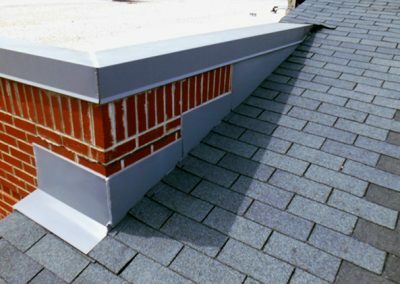 The design included removing the shingle roof down to the existing insulation and installing a cross-venting nail base insulation with a synthetic under lament. 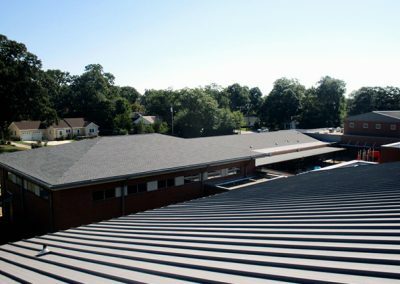 A 30-year architectural shingle roof was installed, as well as new gutters and downspouts. On the flat area, a 3” insulation with ¼” foot slope installation, cover board, 2-ply coal processed modified bitumen roofing system was installed with all seams hot air welded. 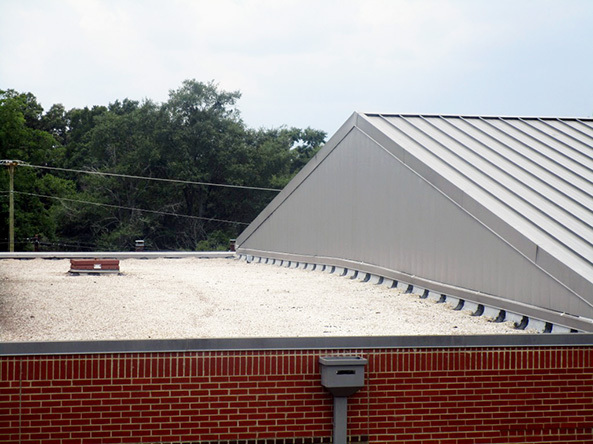 Raymond Engineering performed miscellaneous repairs to the remainder of the building; including sealing all base flashing seams and coating all base flashings with aluminum coating. Metal roof repairs included replacing vents using a rake-to-wall detail. Appropriate measures were addressed to re-mediate the hazardous materials in accordance with OSHA standards and other governmental regulations. The design addressed all the current deficiencies, resulting in a water tight and more efficient building envelope. Green concept. 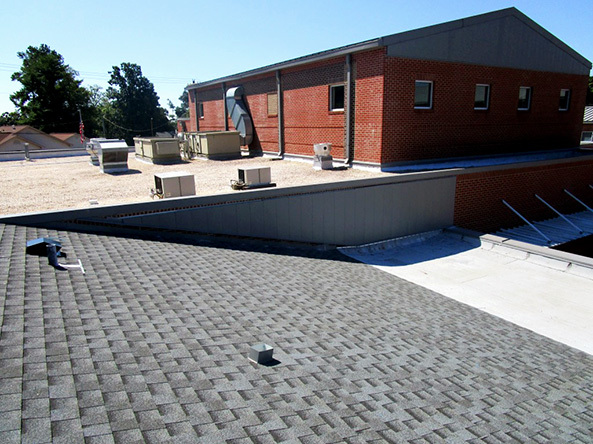 The added R-value in the roof insulation will provide a cost savings to the Owner in future utilities bills.